Library plays a vital role in the academic life of a university. The fundamental role of the library is educational. It should not be operated as a mere storehouse of books, rather it should be a dynamic instrument of education. The Central Library of the university is being organized on these lines. The library collections support not only every course in the curriculum but also include selected stock of general reference books, periodicals, publications, newspapers etc. 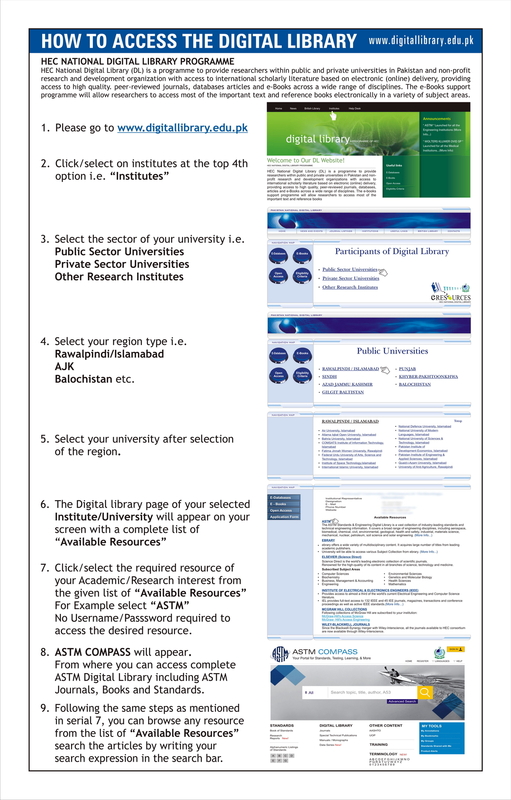 Most of the departments have their own departmental libraries situated in their own buildings. The total number of books in the Central and Departmental Libraries is 1,66,583. The administration of the Library is vested in the Library Committee, which is responsible for efficient management of the Library. 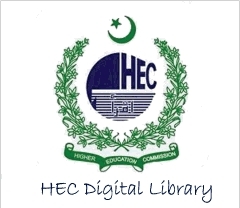 The whole library system is being computerized and online library service will be available through a network after the completion of the computerization process. The facility of a Book Bank is also available to the university students who can procure text/reference books from the Book Bank at a very reasonable rate (10% of the book price) and retain the book(s) for a period of one year.